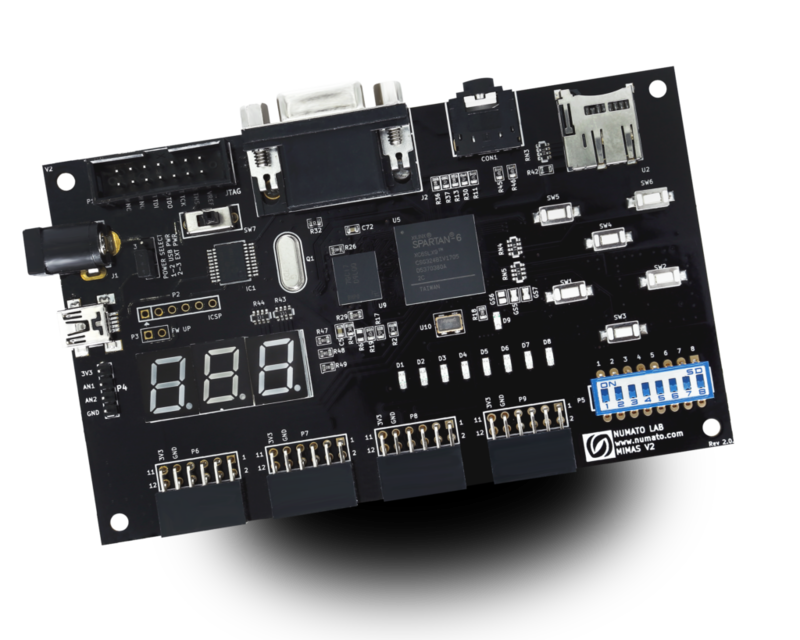 Request a free introduction to SoC Design Education Kit from the Arm University Program that goes hand in hand with our Mimas-V2 FPGA. Education Kit includes a full suite of teaching materials and Keil MDK Pro embedded software programming tools. Pre-requisites: Digital Circuits/Logic, Embedded Systems Design and Programming, ability to read data sheets. Online course to help professionals, aspiring engineers or students to build upon the foundational concepts gained at universities.